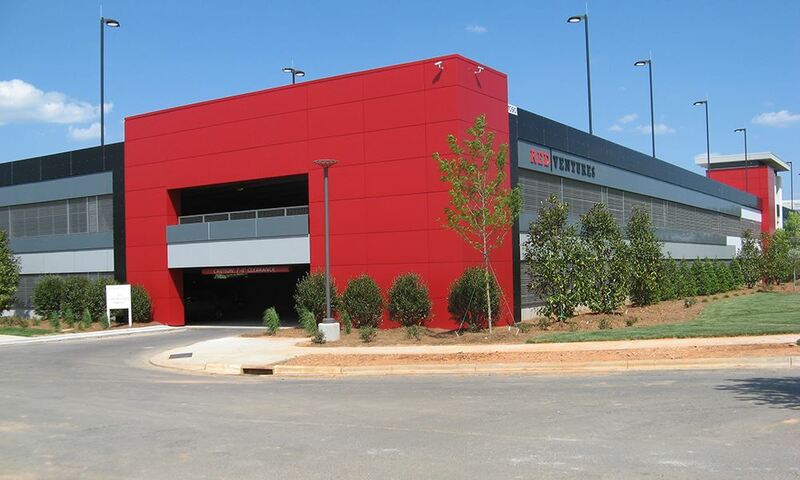 One of SECO Architectural’s recent budgetary challenges involved a parking deck project called Red Ventures, located in Charlotte, N.C.
Red Ventures partners with some of the nation’s best known brands to enhance online marketing, analytics and sales from start to finish. 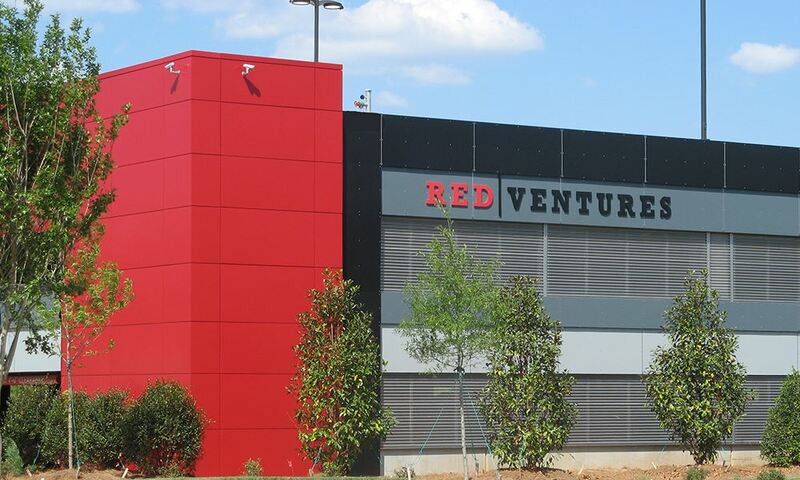 Red Ventures, with its rapid growth, plans to create 580 new jobs and invest more than $2 million at its Charlotte location over the next 5 years! The challenge that SECO was asked to take on by our customer involved solving an extreme budget problem with regard to the building enclosure. 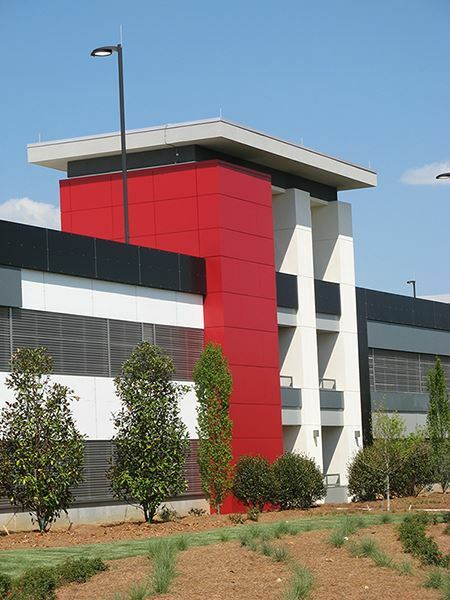 Needing some assistance with design issues and material selection, Choate Construction called upon SECO to help them design-build a solution that would close their budget gap. Matt Hartig, Choate’s Project Manager noted, “When an enclosure problem like we had on Red Ventures comes up, and it’s not uncommon, I call SECO for assistance!” This is when SECO is at its best! SECO’s solution-based approach to working with our partnered customers is just one of the many ways we differentiate ourselves from the majority of companies competing in the marketplace today. 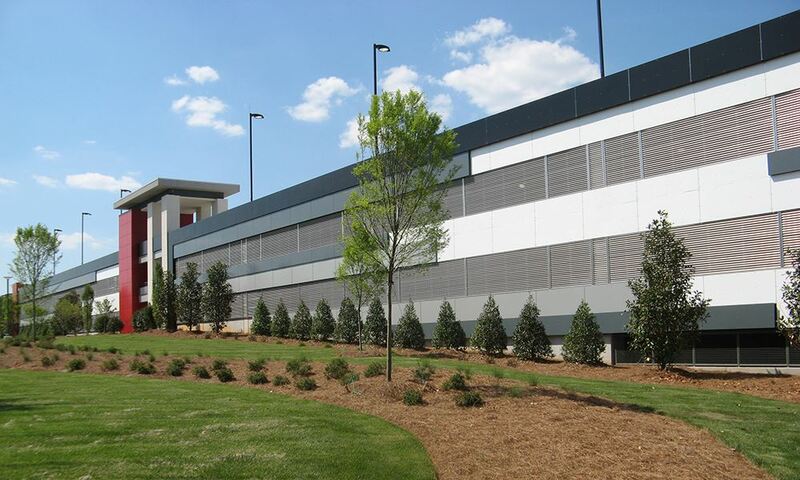 As the only single-source, self-performing wall panel contractor, we stand alone in the Southeast. We would be pleased to help anyone that feels their project needs design-build assistance and/or budgetary help!